JDMbits: Driftworks HSD Dual Tech Coilover Kits! Driftworks HSD Dual Tech Coilover Kits! Available for a Variety of Vehicles! 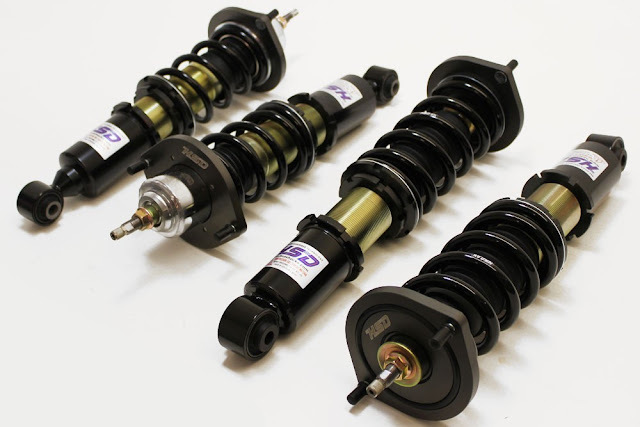 all of the adjustability of higher priced coilover kits. height and preload and 14 position damping adjustability. Click After the Jump to see ALL Applications! 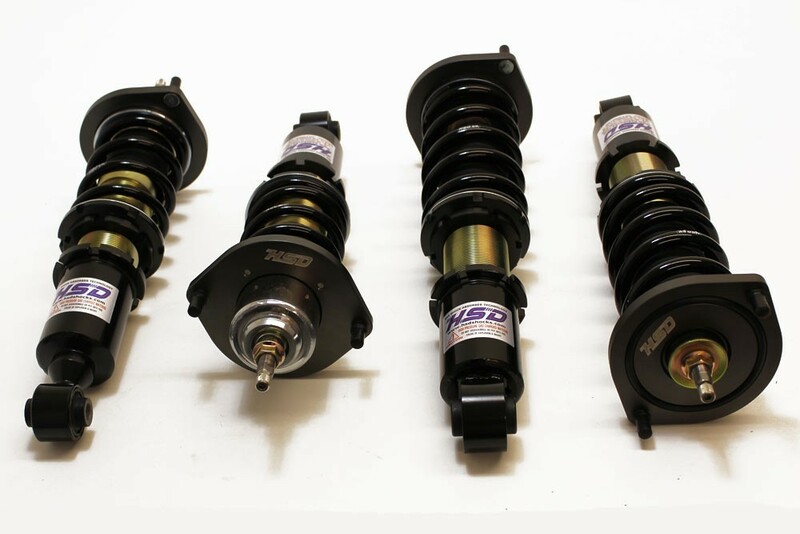 The HSD DT is the newest addition to the HSD coilover range, and is designed for drivers looking to increase drivability without sacrificing comfort of their daily driven street car.